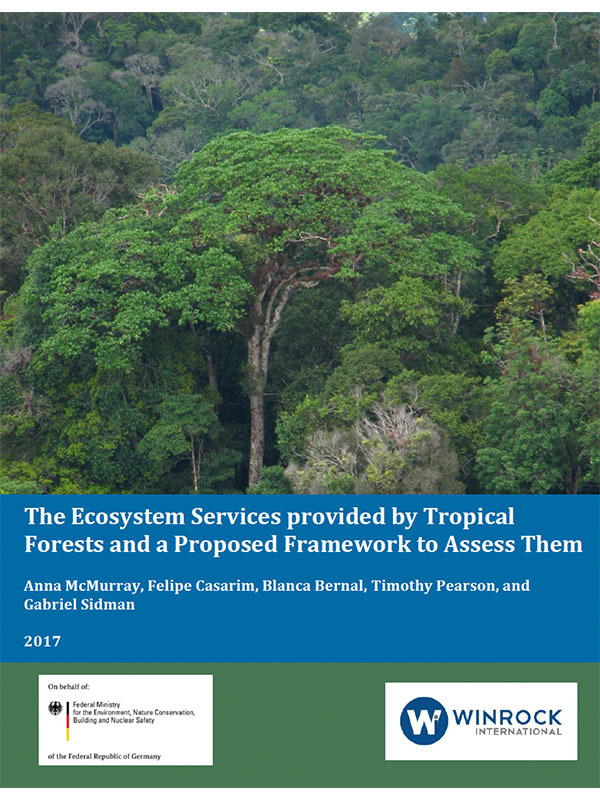 This report provides a summary of the potential ecosystem services that forest restoration, reforestation, and forest conservation in Colombia could provide. In addition, it presents a proposed conceptual framework for systematically evaluating site-specific impacts on ecosystem services. To complement the ecosystem service review and proposed framework, the report includes examples of both biophysical and socio-economic indicators that could be applied to assess changes in each of the services discussed.